- Items sent to Print Shop will automatically be printed on front and back. - Work requests sent to Print Shop must include a Work Authorization Form. Work requests sent through intercampus mail or brought in to the Print Shop must be accompanied by a printed Work Authorization Form. Work requests sent electronically must be accompanied by an attached electronic Work Authorization Form. *Please download the electronic Work Authorization Form to your desktop BEFORE completing the form, then save and attach. - Work requests for copyrighted material must include principal's signature on the Work Authorization Form, or the request will be returned. 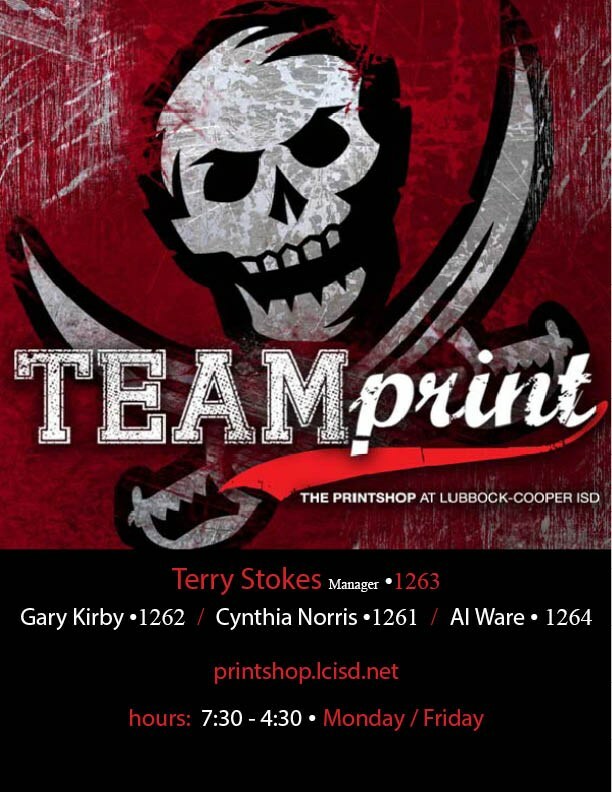 If you have any questions regarding Print Shop procedure, please contact Terry Stokes at ext. 1263.